Hermanusdoorns is a private game farm in the Waterberg, situated about 40 km from Vaalwater on the R517 towards Thabazimbi. The GPS way point for the farm turnoff is 24 08.937'S,027 46.150'E. Elevation is between 1030m in the lower lying areas to 1250m on top of the mountain. The farm is operated as a share block within the Waterberg Biosphere Reserve and provides a welcome getaway to the bushveld for shareholders. 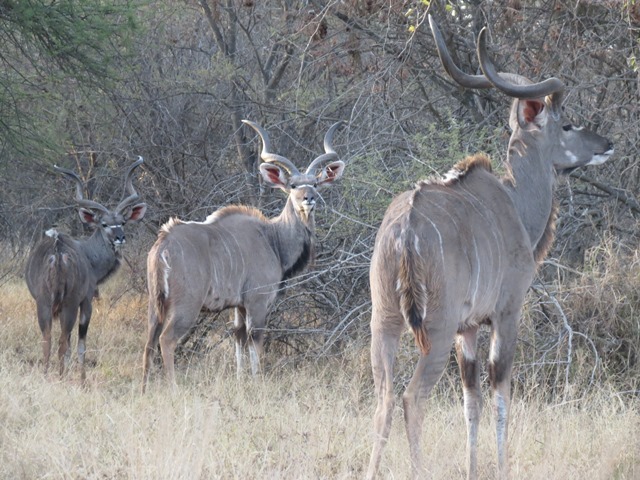 Game found on the farm includes giraffe, kudu, zebra, impala, blesbok, waterbuck, gemsbok, mountain reedbuck, red hartebeest, blue wildebeest, nyala, eland and bushbuck. The first sable were introduced in June 2015 with the aquisition of 3 young sable bulls. Three cows were subsequently together with some springbok. 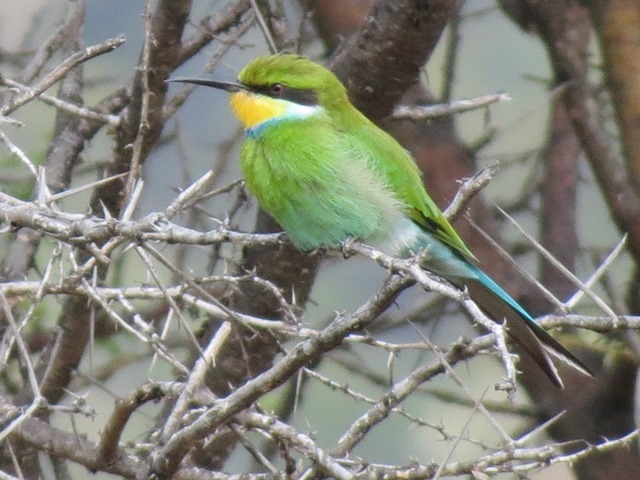 Numerous varieties of smaller game sorts are also found - warthog, duiker, steenbok, klipspringer, scrub hare, banded mongoose, slender mongoose, porcupine, aardvark, spring hare, ground squirrel etc as well as a wealth of different bird varieties ( over 350 species in the Waterberg ). A ratel and brown hyena have also been photographed using a trip camera at night and bush pigs also recently seen. There are no large predators on the farm, making it safe to walk or cycle. Leopard, lynx, civets, genets and black-backed jackal occur naturally in the area but are very shy and rarely seen. These pages provide up-to-date information for shareholders and anyone else who may be interested. There are in total 83 shares issued with no immediate plan to increase that number. From time to time existing shares do become available for purchase. 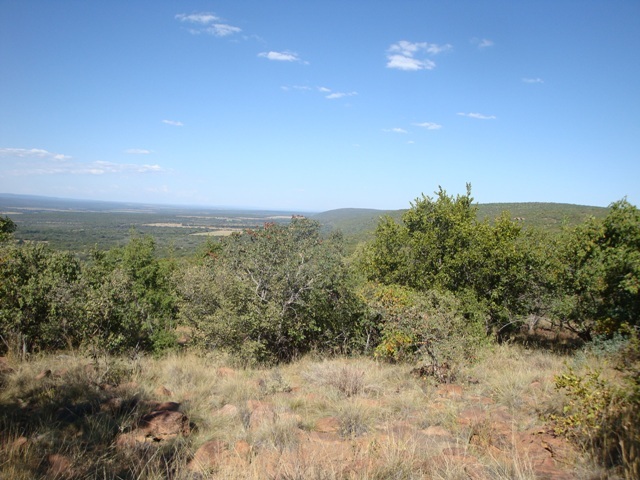 At the moment there are a few shares for sale, providing an opportunity to invest in this exclusive private game farm in the Waterberg with a number of existing stands or sites available for purchase. These are either developed sites with an existing dwelling for the exclusive use of the shareholder, or undeveloped stands. Further details and contact particulars are available under For Sale. Click on the links to see more information on the topics listed. News snippets are regularly updated on the Member Notice Board.